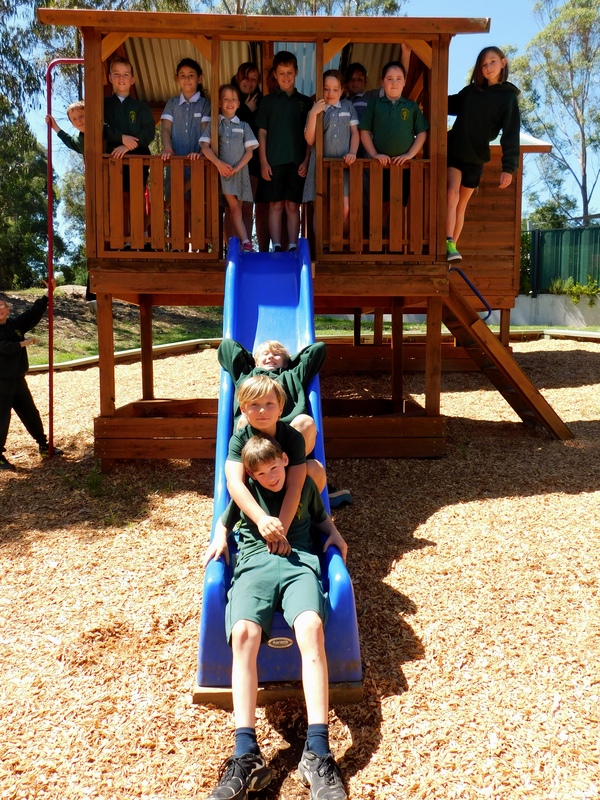 In Term 2, the Year 3-6 class will be exploring living things and how living things adapt to their environment. We will be looking closely at different habitats around the world and looking at the adaptations the plants and animals have that help them survive in their environment. 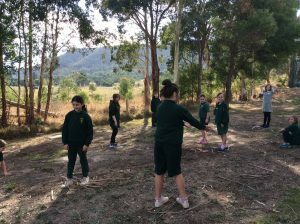 Through interactive games, students have been learning about how the development of communities have impacted the habitats of animals by reducing their food supply. Students played interactive games to help understand how human growth impacts local environment and wildlife. 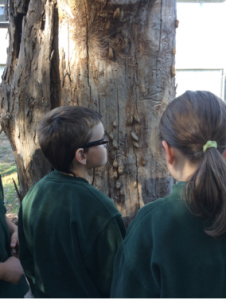 Students explored living things in our local environment.